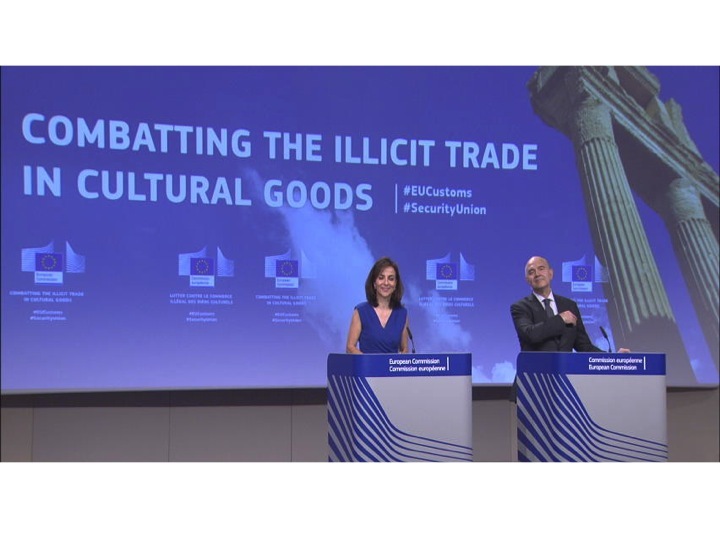 In the framework of the 2015 European Agenda on Security and in line with recent Declarations of the High Representative of the EU for Foreign Affairs, the European Parliament and the Council, EU Commissioner Moscovici has presented in July 2017 a new Proposal for a EU Regulation on the import of cultural goods. 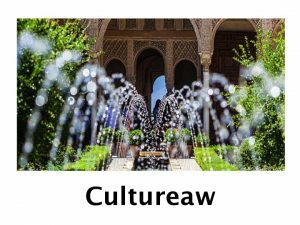 “Aims to prevent the import and storage in the EU of cultural goods illicitly exported from a third country, thereby reducing trafficking in cultural goods, combatting terrorism financing and protecting cultural heritage, especially archaeological objects in source countries affected by armed conflict. For this purpose it proposes to: establish a common definition for cultural goods at import; ensure importers exercise diligence when buying cultural goods from third countries; determine standardized information to certify the goods are legal; provide for effective deterrents to trafficking; and promote the active involvement of stakeholders in protecting cultural heritage”. 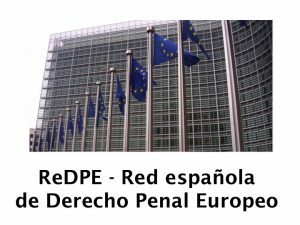 The Proposal for a EU Regulation on the import of cultural goods is available here. Esta entrada fue publicada en Culture around the world el 20 julio, 2017 por ANGELES GUTIERREZ ZARZA.